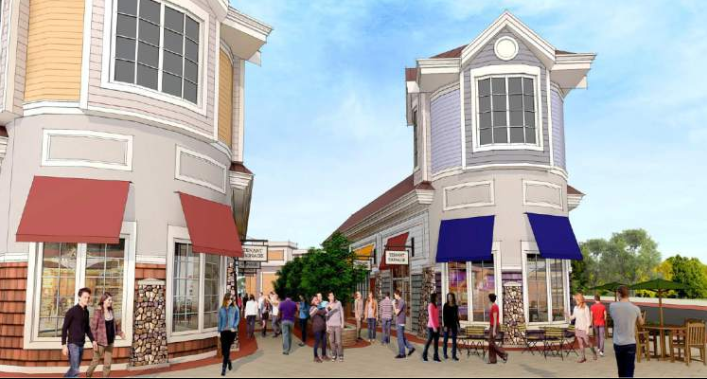 SOUTHINGTON — Two national retailers confirmed Monday that they will anchor the shopping plaza under construction on Executive Boulevard. Home Goods and Michaels have signed leases with Northstar Properties, LLC, the owner of 99 Executive Blvd., the site of the shopping plaza approved by the Planning & Zoning Commission in early 2015. Fredric Leopold, Northstar president, said he could not verify the identity of the first tenants to sign on to occupy the 70,000 square-foot shopping center, dubbed The Village Shops, though he did say they are two national chain stores. 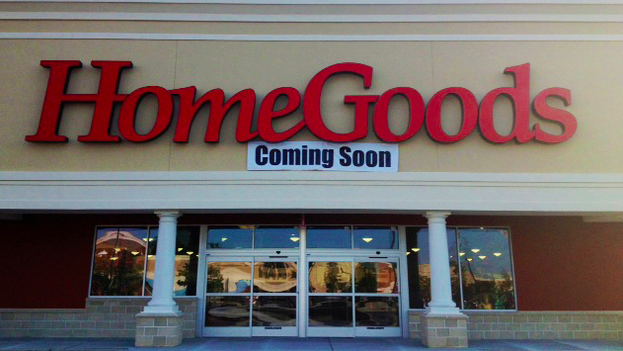 The Herald was able to confirm Monday with representatives from Home Goods and Michaels that they will be adding Southington to their Connecticut portfolios later this year. Though Northstar and the two retailers have been tight-lipped as lease negotiations continued, store names have been cited publicly during municipal meetings in the last few months. Most recently, the town’s economic development director, Louis A. Perillo, reported during the December meeting of the Southington Enterprise Zone and Economic Development Committee that Michaels and Home Goods will serve as the plaza’s anchors. Town Planner Robert A. Phillips at an October PZC meeting named the tenants when he reported that Northstar had sought minor changes to its site plan and building façade as it negotiated with the two companies. Leopold late in 2015 revealed that a retailer in Corbin’s Corner in West Hartford would be relocating 12 miles west to the Southington site as well, but would not specify which store. David Sherin, a leasing agent for Regency Centers, which owns Corbin’s Corner, told The Herald that he was unaware of any imminent departures, considering the current leases of those who occupy the plaza. Red Robin, also located in Corbin’s Corner, was expected to build a restaurant off Executive Boulevard in 2008 but pulled plans, citing the economic downturn. The shopping center is Phase II of Northstar’s development at the site, which began seven years ago with the construction of Target and Lowe’s. The Village Shops, expected to open later this year, will be located next to the existing stores and to the rear of the Mobil gas station at 956 West St.
Home Goods, specializing in off-price clothing and housewares, operates 487 stores in 45 states and Puerto Rico, including eight in Connecticut. The company was established in 1992 and is part of the TJX Companies, which also owns T.J. Maxx and Marshalls. Michaels is the largest arts and crafts specialty store in North America with more than 1,200 stores in the U.S. and Canada. 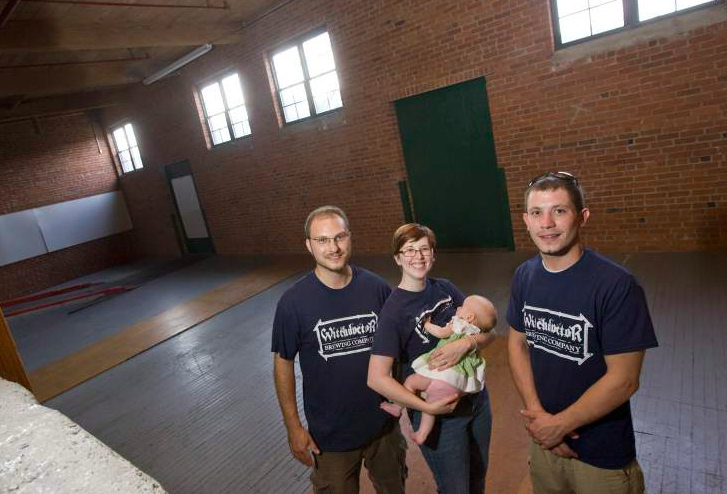 The Southington location will be the chain’s 19th store in the state. 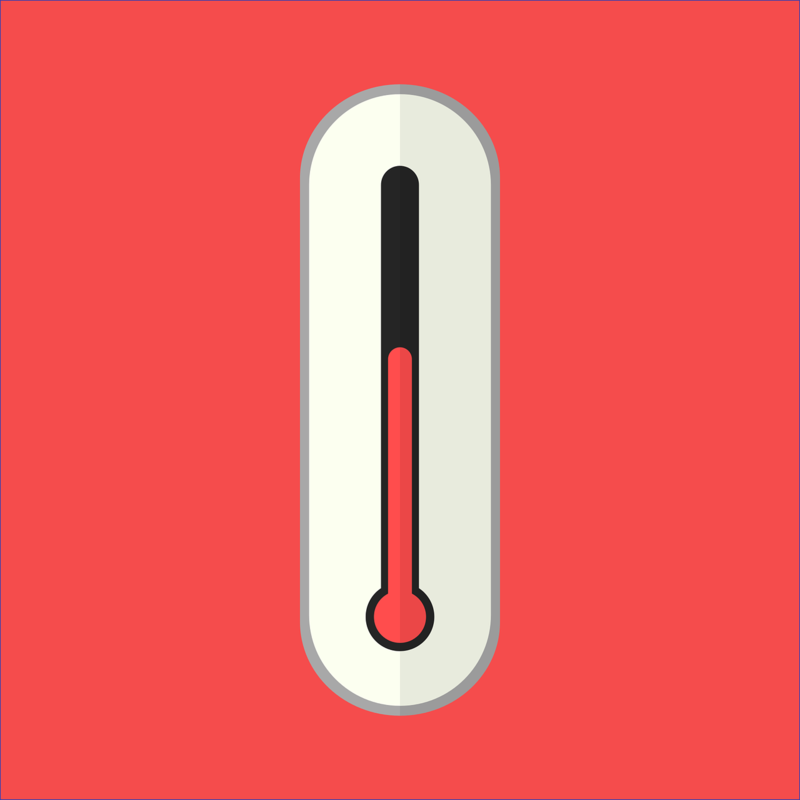 What’s the Best Workplace Temperature?